Special Olympics Norfolk run a number of sports and these groups are supported by a small team of volunteers. These groups are self funding or funded by money raised through fundraising activities or donations. 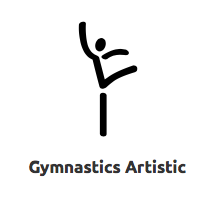 We currently have almost 60 registered athletes with around 100 training regularly. And the numbers are growing. 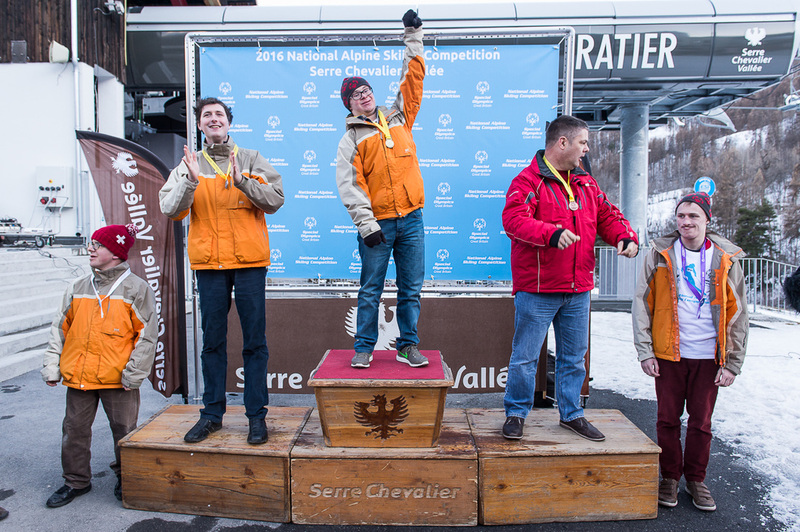 Some of these groups run independently or we team up with mainstream sports groups, such as Norfolk Snowsports Club, Long Stratton Gym Club and the Community Sports Foundation. We are also supported by some sports organisations, for example our cricket sessions are led by Norfolk Cricket Board. 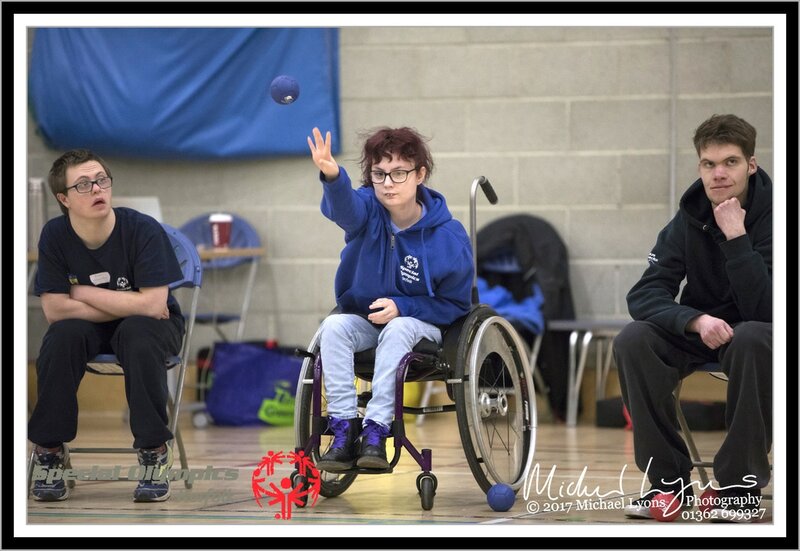 We have aspirations to increase the sports we offer and therefore increase the Special Olympics experience to more children and adults with learning disabilities. 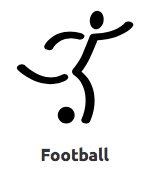 We are particularly interested in forming partnerships with mainstream sports clubs. 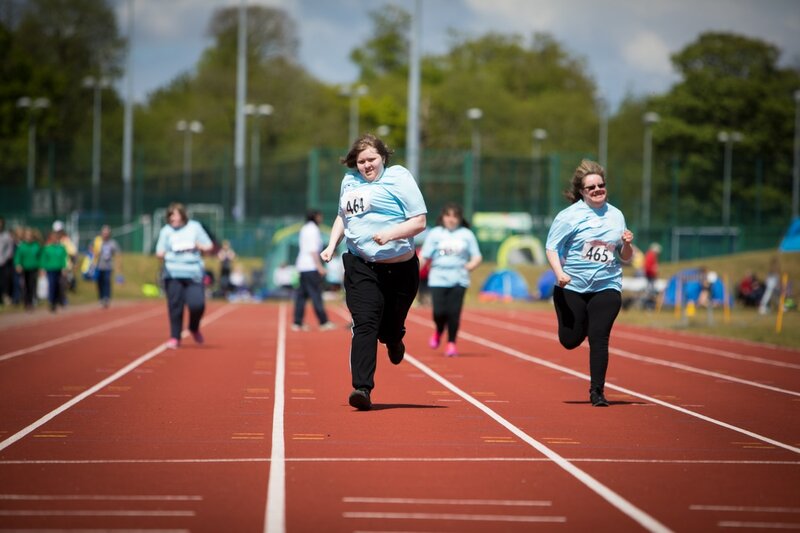 If you are a mainstream sports organisation and would like to get involved with Special Olympics Norfolk then please contact Kay Bailey by email. ​​"I was in awe of the achievements of your athletes. "